Are your guided reading groups needing a bit of motivation and drive? These guided reading goal setting activity worksheets will help you align your students to their reading goals and the skills they need to achieve. 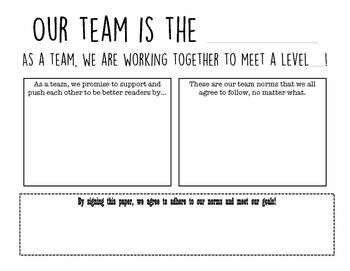 Use these worksheets as a team and then hang them up on the wall surrounding your Guided Reading area to serve as a constant reminder of what your team is working towards!